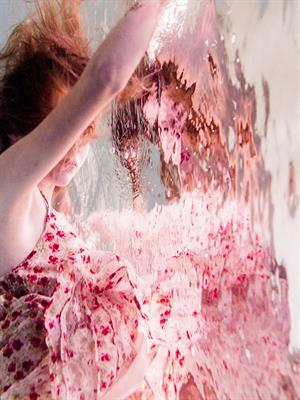 Lanesboro Arts presents “Reflections”, a photography exhibit by Rhea Pappas of underwater pictures. The exhibit runs through October 18, 2018. Always free and open to the public, the Lanesboro Arts Gallery is open seven days a week. Rhea Pappas is a 31 year old, female photographer working out of the Twin Cities. 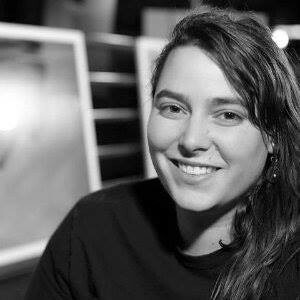 Her work mainly focuses in emotion, relief, and womanhood within water. Growing up in Golden Valley, Minnesota and spending most her life sailing, traveling, and exploring the world with her family has brought this love and focus in water as a form of expression. Her earlier twenties brought some chaos to her life with post traumatic stress, depression, memory loss, and a cervical cancer scare that brought her urge to photograph a sense of relief, calmness, and inner strength unavoidable. Photographing this way gave her the feelings she desired and missed in her own life and was a silent cry for the calmness and inner peace within her photographs. She photographed the world she desired to live in.